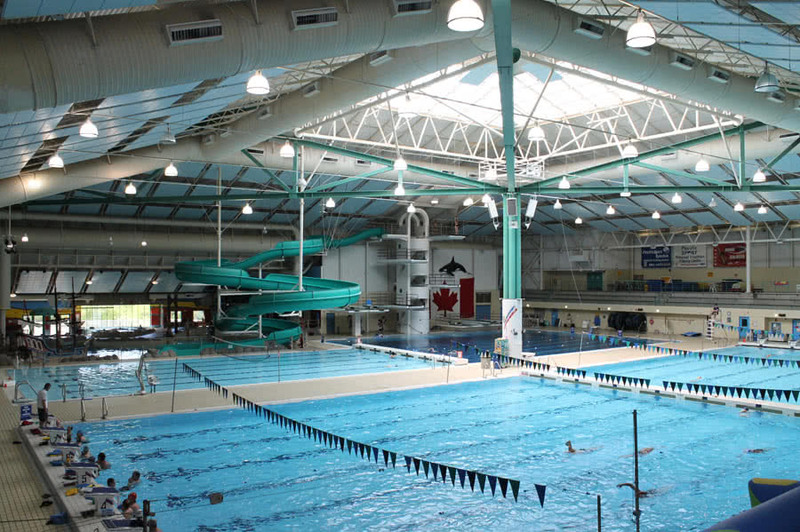 World class aquatic competition facilities for the 1994 Commonwealth Games combined with a major regional recreational facility for the Municipality of Saanich. Upon completion in 1993, the 132,000 square foot steel and concrete structure was the world’s most advanced aquatic competition facility. 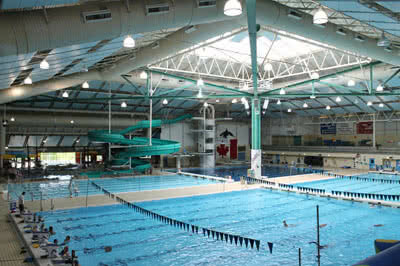 The structure contains 3 pools and training facilities. 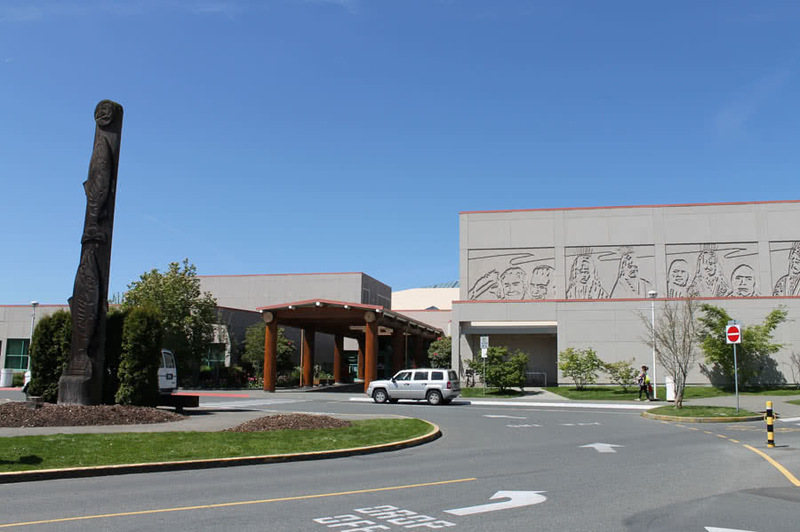 In addition to the leisure portion the project also contains a library, restaurant, multipurpose rooms, gymnasium, aerobics and weight lifting rooms. Durwest was engaged as Project Managers. Managers for the Commonwealth Pool during the conceptual phase of the project, to report directly to the Project Building Committee for schedule, cost control, planning, municipal approval, design and construction advice. Durwest linked the design team with the construction industry in respect to labour conditions, market trends, product viability and availability. Approximate project value $22,000,000.